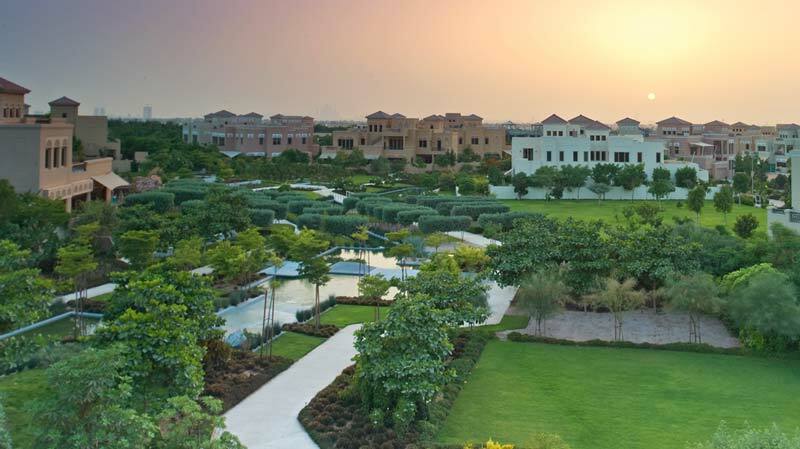 The external maintenance division undertakes commercial and residential landscape maintenance providing services directly related to the upkeep and care of commercial, domestic and open space landscapes. Programs can be created to suit individual customer requirements. Regular service activities include: installation of landscape as per design, maintenance of lawns, pruning and shaping of trees, shrubs and groundcovers, irrigation system repair and maintenance, and implementation of Integrated Pest Management (IPM) systems. 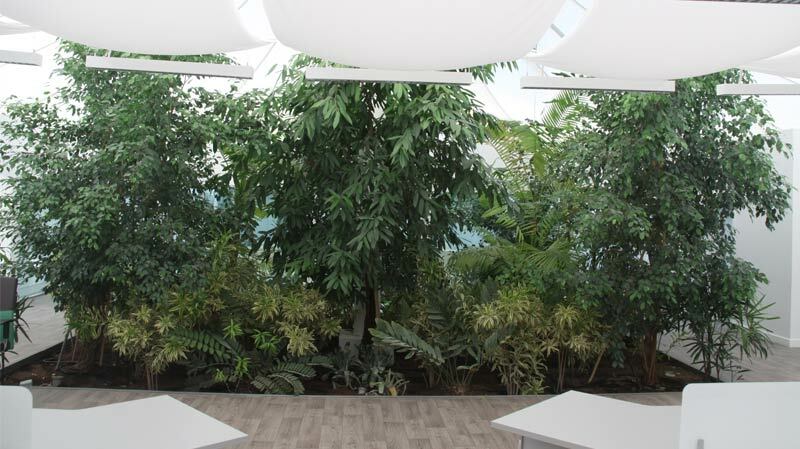 The internal division services include the installation, maintenance and replacement of plants suited to indoor environments such as office space, hotels, lobbies and so on. The landscape division provides integrated landscape planning and design services ranging from GPS site surveys, client consultation, and concept proposals to final design and complete specification. The majority of work to date has been a mixture of commercial and luxury residential projects. We are well versed in waterway rehabilitation and protection, habitat and vegetation management, and bed and bank stabilization. We focus on natural waterway management by using wetland/reed beds and the study of native fish to control the population of mosquitoes and water insects. Aerators, water re-circulators, aspirators and ultrasonic devices are also used to ensure maximum oxygen transfer from the atmosphere and prevent algae growth and odour. 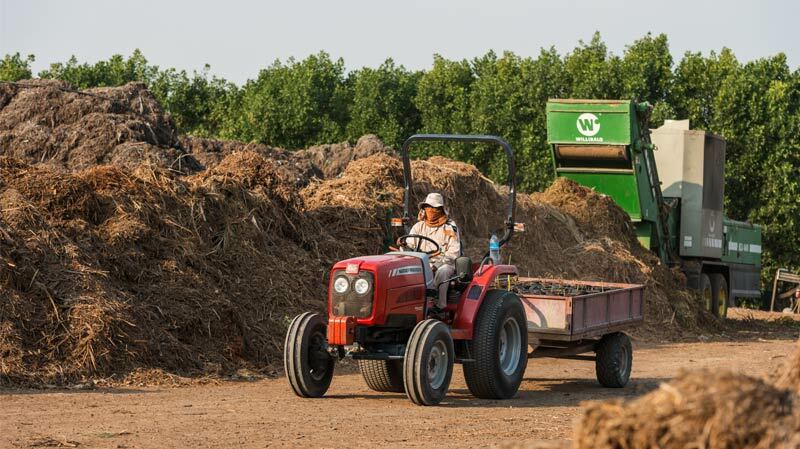 All the equipment used is eco-friendly and in line our sustainability standards. 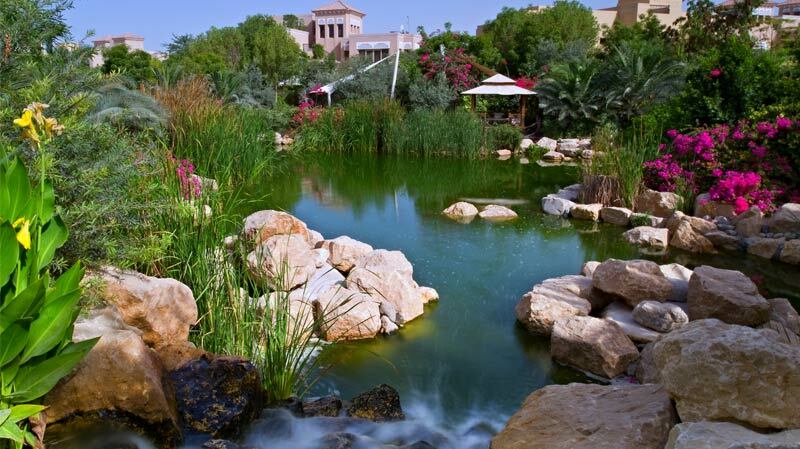 With a total area spanning more than 38 hectares including glasshouses and shade tunnels, Green Works' nursery produces all the palms, trees, shrubs and groundcovers for entire landscaping projects, backed by expert advice. 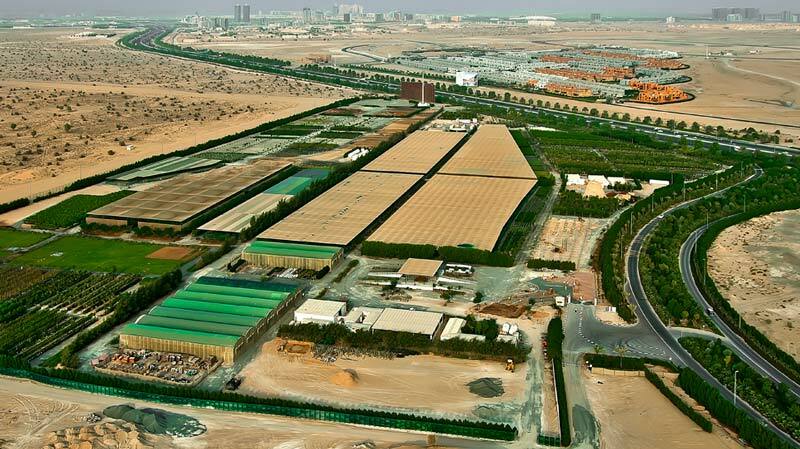 More than a million plants from over 500 species are cultivated in the nursery and grown specifically to withstand UAE's climate conditions. All plant material used for projects is grown in-house from propagation to mature size. Any leftover green waste from projects is sent to Green Works' large compost facility for recycling, thereby minimising wastage. Green Works can also offer Integrated Pest management (IPM) solutions. 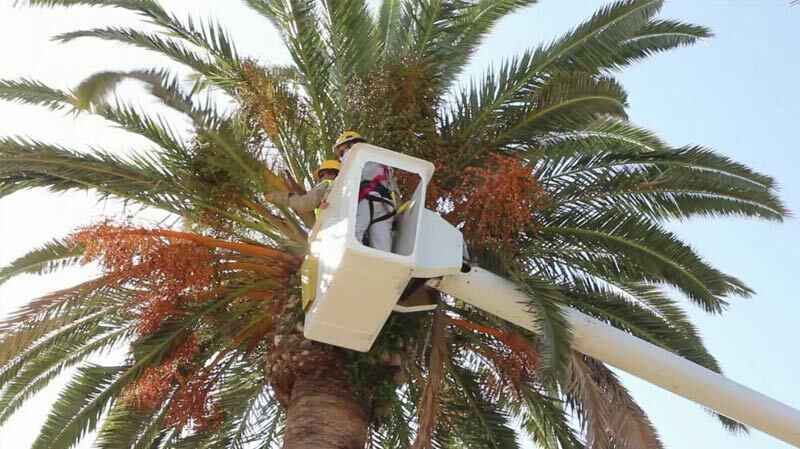 In the case of the Red Palm Weevil we have an extensive knowledge and experience in the monitoring, eradication and preventative measures in reducing the damage cause to palm species by this pest. Control is achieved by the use spray, injection and biological pheromone lures. Green Works can advise you on the best actions for individual needs in the control of this pest. 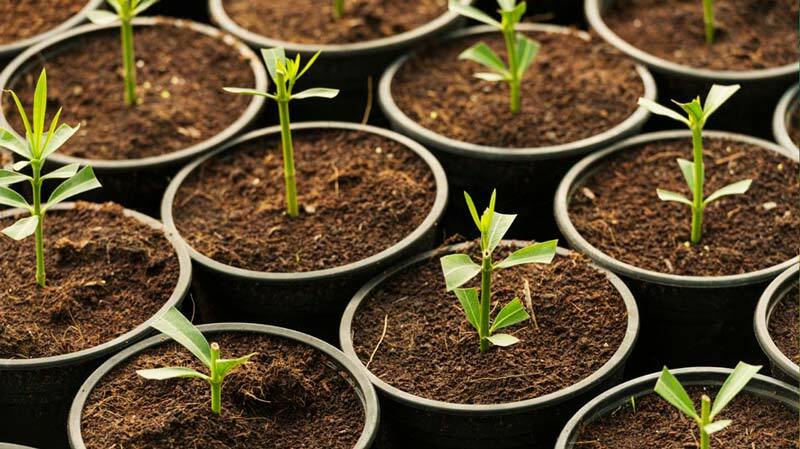 Our sustainable landscaping efforts at Green Works include the use of recycled green waste from landscape maintenance which is composted and used as a soil conditioner and organic fertiliser to maintain and enhance healthy soil that supports soil life. 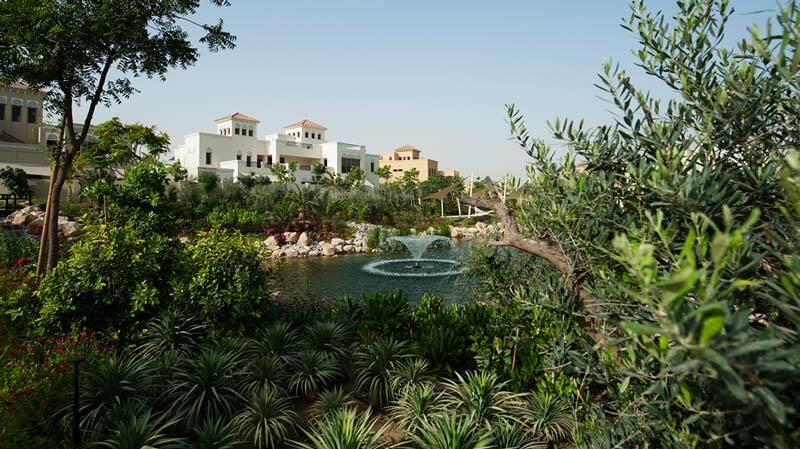 We have installed the latest irrigation equipment to reduce water consumption, promote healthy plant growth and ensure plants are not over-watered. In addition, our Integrated Pest Management (IPM) techniques have been carefully selected to protect plants in the landscape to control populations of insect pests, thereby reducing the use of chemicals in the environment. Green Works focuses on sustainable landscaping to respect and restore the land and to implement ecological concepts of landscape design.